The transmission is one of the most important parts of your vehicle, keeping you running smoothly on the roads in Kansas. When something goes wrong, it is often frustrating and expensive. 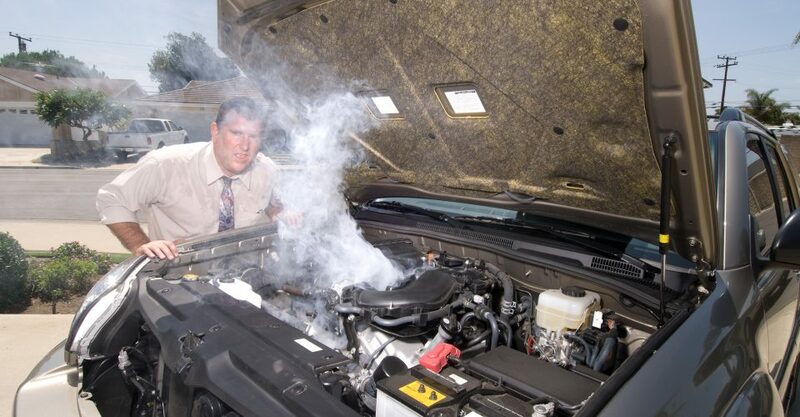 Ignoring or missing a warning sign for transmission problems can lead to significant damage and costly repairs. Shifting delay. When your vehicle takes too long between gears, it may indicate an issue with the transmission. This will often happen shifting from neutral to reverse or drive gears. The car should adjust and catch the gear nearly immediately. If not, stop into our transmission repair shop for an inspection. Jolting when changing gears. Similarly, if you notice a shudder, jolt, or clunk when your vehicle shifts gears, this could indicate a problem. Your vehicle’s transmission should shift smoothly between gears. Changes in the RPM meter. Keep your eye on the RPM meter. If the revolutions increase, without a corresponding increase in speed, something is wrong. Leaking fluid. Transmission fluid ensures that the components inside your vehicle’s transmission operate smoothly. If you notice fluid leaking from your vehicle, bring it in for an inspection to prevent the leaking fluid from damaging the transmission. Excess noise. Problems with the gearbox may create extra noise when you drive your vehicle, even under normal operating transmissions. Check engine light. Some transmission issues can trigger a warning light on your dashboard, like the check engine light. If the light is flashing, bring it in to Nightingale Transmissions right away as a flashing light indicates a serious problem with your vehicle. Catching warning signs means you can quickly identify and fix issues with your vehicle’s transmission. Paying attention to the changes in your vehicle can help you save money by preventing extensive transmission damage, avoiding costly repairs, and taking care of your vehicle! To schedule a transmission service, inspection, or diagnosis, call our independent transmission shop at 620.654.3445.